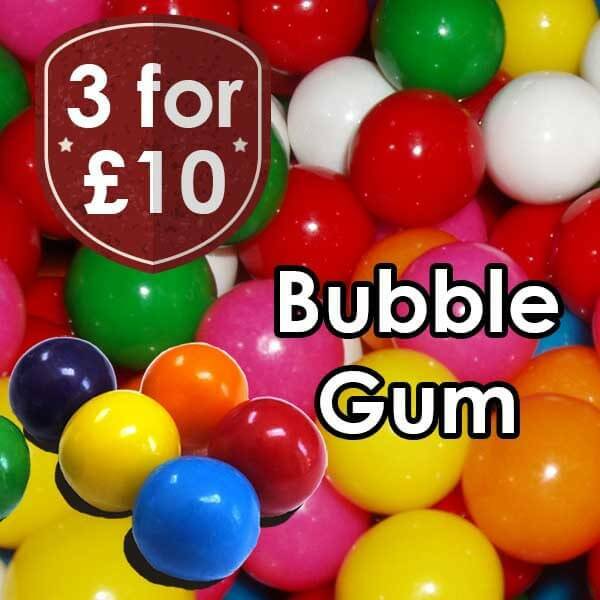 Bubblegum from V juice is an absolute classic. 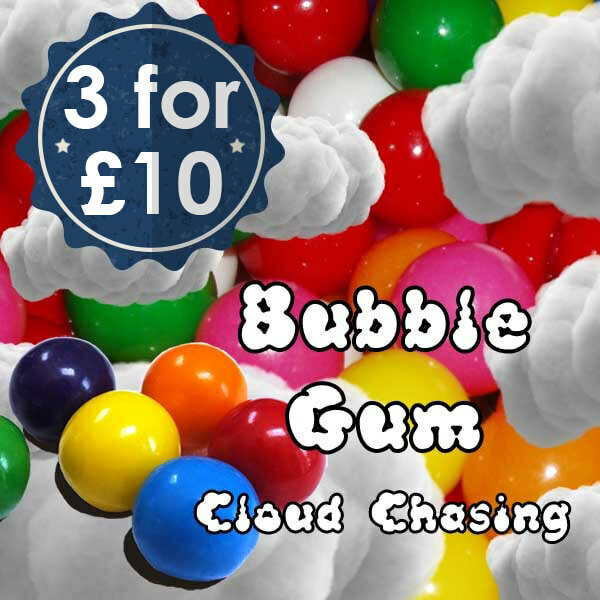 This E liquid may not have you blowing bubbles, but it will definitely have you blowing clouds, as you enjoy the delicious sweet infusion of Bubblegum heaven. Expertly crafted, as are all V Juice flavors, this one is a true authentic top notch taste sensation that has a certain Nostalgic element attached to it reminiscent of our childhood days, chewing gum.